Delicious cheese & charcuterie platters made up from the finest quality products and delivered direct to your home, office or place of work within the City of London. So whether you are providing food for the end of a meeting, a welcome break in between presentations, a Friday wind-down, an office party or dinner at home – Cheese can help. 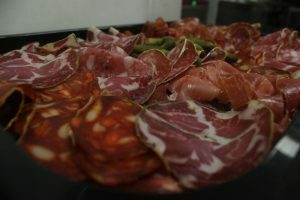 Our platters are either a cheese selection, made up of a variety of different cheeses, cut ready for serving or a selection of sliced and delicious cold meats. We can add a wide selection of savoury chutneys, Gordal olives and biscuits to enhance the selection. Plus our team would be delighted to help you choose a wine from our extensive list. Freshly baked baguettes and fruits can also be ordered. The cheeses and meats are presented on practical black trays with lids. Welsh slate boards are available on request. 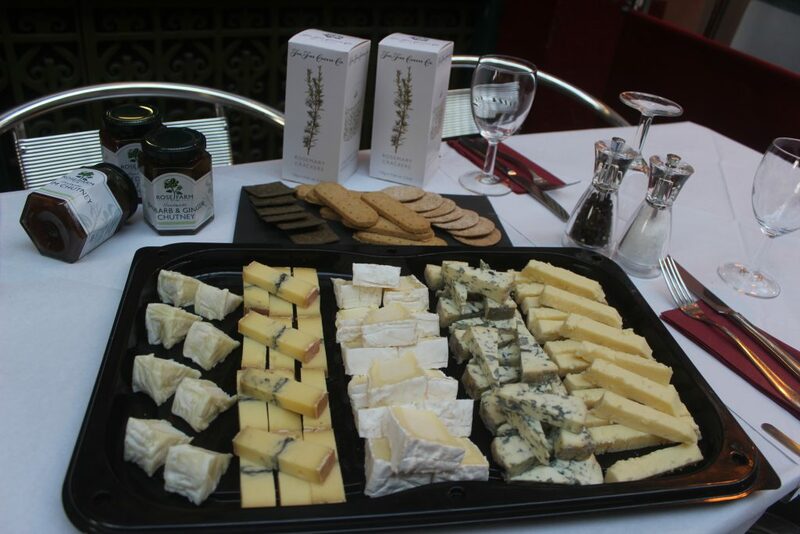 Full details on the cheeses can be provided if you go down the cheese tasting route. Prices start at £7.50 per head, per platter. Orders over £100 will be delivered free of charge, smaller orders will be subject a delivery charge. Please email Contact Cheese or Ph: 020 7929 1697 to place your order. Orders taken before midday, will be able to be delivered the following day.